Securing the seeds of West Virginia means securing its future food sources and agrobiodiversity. Morgantown Seed Preservation Library (MSPL) is designed to be a self-sustainable and distinguished preservation center for the agrobiodiversity of West Virginia and the Appalachian Region. In the first two years of the MSPL’s initiation, it is expected that a significant collection of heirloom seed varieties that originated in the State will be preserved, documented and cataloged. In this context, the MSPL is conceptualized as a gateway to discovering seed-oriented human stories and to clearly mapping the heirloom seeds of West Virginia. The MSPL is also conceptualized as an education-based seed preservation center, as opposed to a seed lending library with minimal community involvement. Hence, the educational mission of the MSPL will help raise a cohort of community seed-savers, a major task to make it self-sustainable. 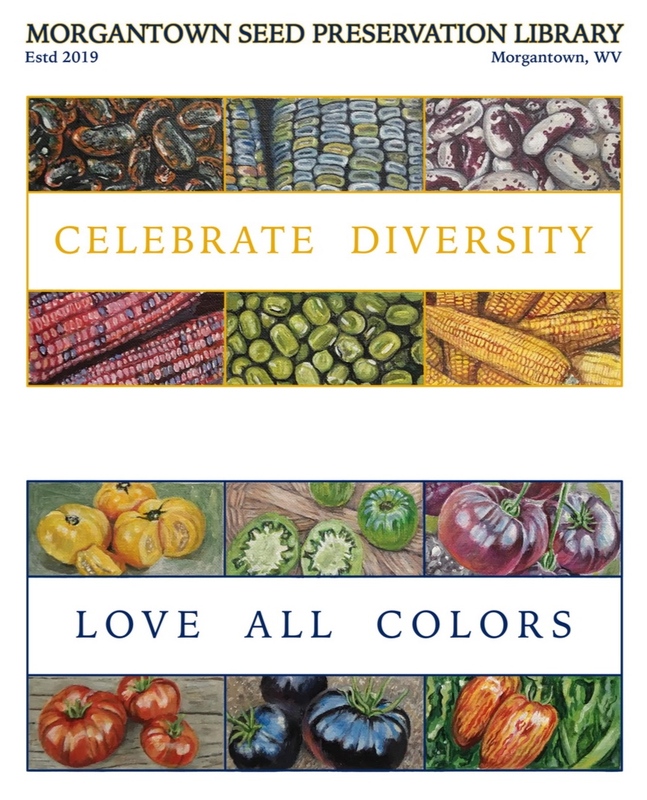 Learning how to save seeds will not only be an important educational experience for the Morgantown Community but it also will help the community members reflect on the cultural diversity involved with seeds. Conscious Harvest Cooperative is one of the community partners of the MSPL. As part of the educational mission of the MSPL, certain workshops will be held in the community garden space offered by CHC. These workshops will cover topics related to harvesting, processing, drying and storing seeds, seed sovereignty, seed documentation, culinary use and cultural significance of heirloom seed varieties, sustainable and small-scale farming as well as seed security.